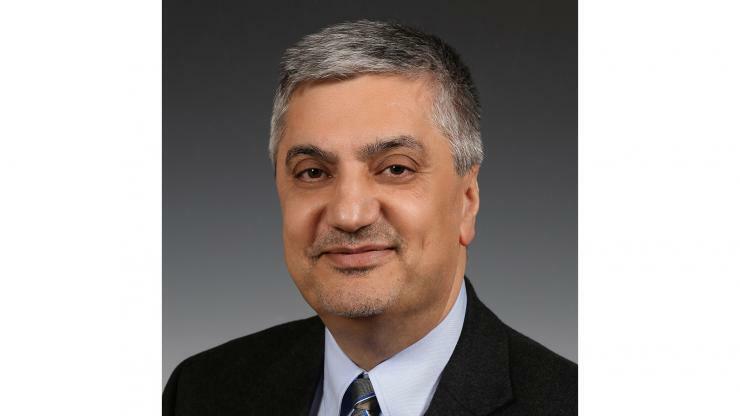 Beyond his service as provost and executive vice president for academic affairs, Abdallah is a professor in the Electrical and Computer Engineering (ECE) Department at the University of New Mexico. He has also served there as acting president, interim president and president, and was the first recipient of the New Mexico ECE department’s Lawton-Ellis Award for combined excellence in teaching, research and student/community involvement. He has received research funding from the National Science Foundation, the Air Force Office of Scientific Research, the U.S. Naval Research Laboratory, other national laboratories and various companies. Abdallah is married to Catherine Cooper, a logistics expert who earned her bachelor’s degree in industrial and systems engineering from Georgia Tech. Their twin sons, Carter and Calvin, are incoming Georgia Tech first-year students. Abdallah is fluent in English, French, and Arabic, and serves on Georgia Tech’s ECE Advisory Board. Abdallah is a senior member of IEEE and a recipient of the IEEE Millennium medal. Christopher Jones, associate vice president for research, has agreed to serve as interim EVPR until Abdallah’s arrival. Cross plans to step down June 30 to return to his research faculty position in the Georgia Tech Research Institute (GTRI). In welcoming Abdallah, Peterson thanked Cross for his many accomplishments in leading the research program. In addition to dramatic growth in research volume, Cross led the formation of Georgia Tech’s system of 11 interdisciplinary research institutes (IRIs) to coordinate research in areas of specific interest to industrial companies. Abdallah’s selection resulted from a national search led by Georgia Tech Provost Rafael L. Bras, who holds the K. Harrison Brown Family Chair.